Fraser Moore is the CEO of Telford Offshore. He was previously COO at Sea Trucks Group, and was instrumental in creating the new company from the legacy of STG. He joined STG in 2007 and held VP Operations and MD positions in Dubai and Lagos. 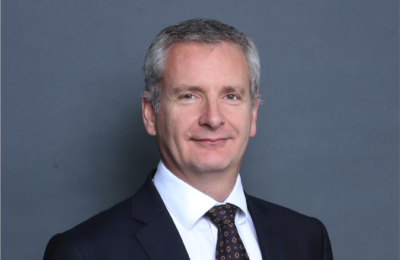 Fraser has extensive international experience in the oil & gas sector, having held managing positions for Duco in the UK, CSO and Technip in the GOM and Australia. From 2005 to 2007 he worked for BP as Project Manager and Technical Authority for the Greater Plutonio Subsea production system in Angola. Having attended Harvard Business School and graduated in civil engineering and marine technology from Strathclyde University in the UK, Fraser is British and is based in Dubai. Ivan joins Telford Offshore as the CFO. He was previously the CFO of JDR Cables in the UK, heading the support functions and participating to the transformation of the company ahead of a sale to a large industrial player. Before that, Ivan worked as CFO, then COO at Reef Subsea in London, helping building its international platform in Subsea Services. His previous experience includes positions of Group Financial Controller and Regional CFO in the UK, Brazil and France for Acergy, Technip and Coflexip. He brings extensive experience as a CFO of listed and private equity-owned companies, as well as a comprehensive understanding of our industry. Holding a Business Administration degree from Paris’s Institut Supérieur de Gestion, Ivan is a French citizen. He is based in Dubai. Duncan MacPherson is the COO of Telford Offshore, joining from Vinstra, an oil and gas strategy advisory company based in Norway. Duncan brings TOL over 18 years’ international experience in the subsea and offshore Industry, leading and managing businesses through various phases including growth, mergers, acquisitions and restructurings. 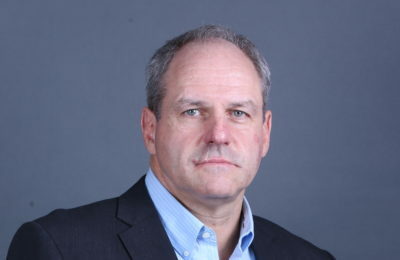 He was previously CEO of Reef Subsea, and has significant international experience having undertaken assignments in West Africa, the Gulf of Mexico, Brazil and Asia Pacific for DOF Subsea, Technip and SBM. A British citizen, Duncan holds a degree in Naval Architecture and Offshore Engineering from Strathclyde University and is based in Dubai. Over a career spanning nearly four decades, Tom Ehret has held a variety of technical, commercial and managerial positions in leading offshore engineering and construction companies serving the global Oil and Gas industry in Europe and the USA. During this period he has been instrumental in several industry shaping moves including the merger of Stena Offshore and the US listed Coflexip, creating a worldwide leader in subsea technologies. This combined with the SPAR unique platform solution resulting from the acquisition of Aker Maritime Deepwater division. After the acquisition by Technip, he became Group Vice Chairman and President of the Offshore Branch. He was latterly the CEO of Acergy (now Subsea 7), a leading offshore contractor listed in the US and Norway. Since he stepped back from his CEO role, Tom has developed a portfolio of non-executive directorships of both listed and private companies, such as SBM Offshore, Huisman Equipment BV and Comex. He is also an active investor in various private businesses. He was Executive Chairman of Sea Trucks Group since December 2016. A French national, Mr Ehret has spent most of his adult life and career living in the UK and the USA. 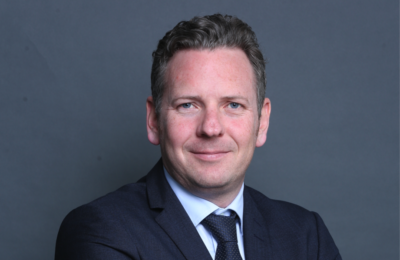 Currently the Managing Director of Square Energy Engineering, a company offering consultancy services for the management of large projects in remote areas of Africa; Olivier is also an expert in arbitration and a technical expert for large insurance claims. Over the last 30 years Olivier has been an engineer, project manager and senior manager for a variety of offshore Oil and Gas contracting companies – ETPM, Stolt Offshore, Acergy. His most recent position was SVP for Strategy and Technology at Subsea 7. For the last 15 years he has been involved in the management of a number of Oil & Gas projects, mainly in Africa and Mediterranee but also in Brazil, North Sea and the Gulf of Mexico. In early 2000, he was the Project director of Girassol, the first deepwater development in West Africa. A French national, Olivier is a graduate of the Ecole Spéciale des Travaux Publics and the Centre des Hautes Etudes de la Construction. Ken is Chairman of Execution Edge Limited, a Management Consulting and Business Advisory firm which focuses on Strategy, Value Engineering and Enterprise Transformation. Previously he worked at PwC, where he focused on large scale transformation, corporate performance management, business process re-engineering and optimisation in a number of sectors including Oil and Gas. 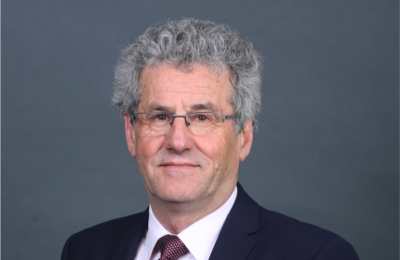 During more than 35 years with PwC, Ken was an Audit Partner, Tax Partner and Advisory (Consulting) Partner with specializations in business strategy, corporate structure optimisation and tax planning, supply chain optimisation and cost containment strategies. He contributes regularly to public discourse and debate on public sector transformation, corporate governance and strengthening the investment climate in his native Nigeria. Ken holds a Mechanical Engineering degree from Imperial College, London University, where he was a Shell Scholar. He is a practicing member of the Institutes of Chartered Accountants England & Wales, and Nigeria, and the Chartered Institute of Taxation of Nigeria. 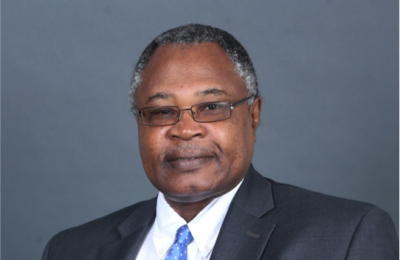 He is also Chairman of the board of Old Mutual West Africa and a board member of 9Mobile in Nigeria. 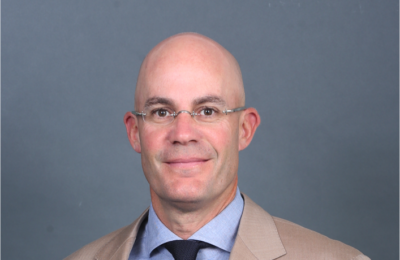 Spencer Wells is a founding partner in Drivetrain Advisors, LLC, a firm providing fiduciary services including Board representation, creditor advisory and trustee services to the alternative investment community. Previously he held a number of senior advisory and managerial roles in the investment sector, including as a senior adviser and partner at TPG Special Situations Partners and as a Partner and Portfolio Manager at Silverpoint Capital. Earlier in his career Spencer was Director at the Union Bank of Switzerland in Connecticut and Vice President of the Deutsche Bank in New York. 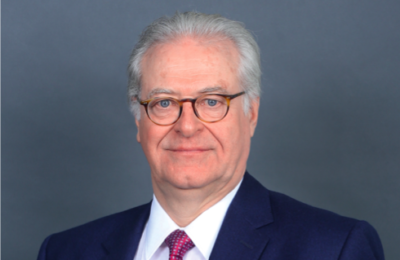 Spencer is a member or Chairman of several Boards in both the US and the UK, serving on their Audit, Financial, Risk, Governance and Compensation committees. A citizen and resident of the United States, he holds a degree from Wesleyan University in Connecticut, and attended Columbia Business School.